I believe to achieve a good style for your dog; he/she must feel comfortable and safe when being groomed. You can be fully assured with my ability to provide the best cut and style, to this end I will discuss with you the various options available for your dog. 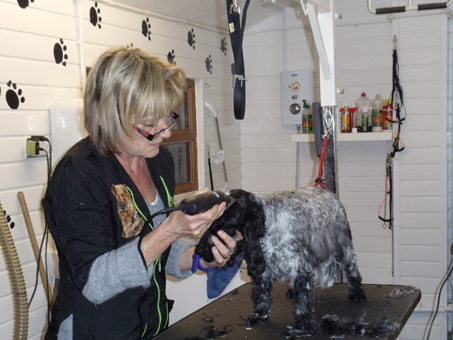 We offer a discount for dogs that are groomed during a stay at our Kennels.